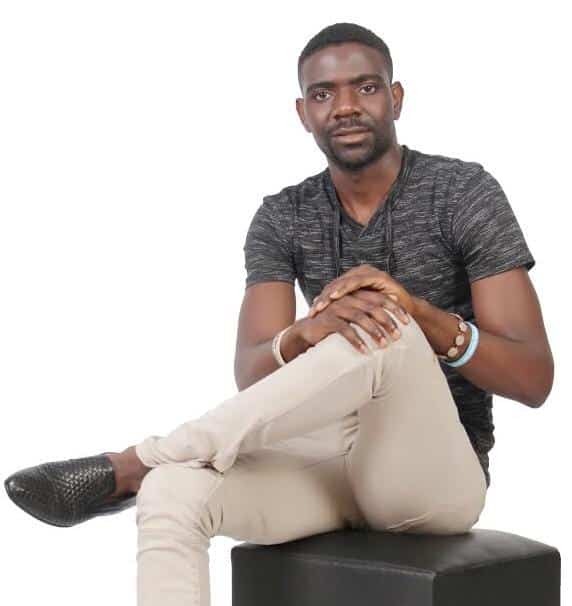 Gospel music lovers will be up for a treat when rising South African based gospel musician release his eight track album titled Zvinoita Nyasha on Africa Day in Durban. The crooner who officially started his music career last year with his debut album Dzinongori Nyasha says he has seen a steady growth of his fan base since his grand entry on the music scene. “I have noticed a steady growth of my fan base since I first stepped my foot onto Zimbabwe music scene. This year we are working to double or triple our fan base, hence plans for a massive launch of my second offering titled Zvinoita Nyasha here in Durban,” said Madzamba. Madzamba vouched for the title track which he collaborated with celebrated gospel singer Bethany Pasinawako to do well. “I believe the key highlight from my upcoming album is the title track Zvinoita Nyasha which I collaborated with collaborated with Bethany Pasinawako. The song was produced by her husband Lyton Ngolomi at Lyt-On Studios. “Six of the eight songs are ready, we are also going to release a video for one of the songs titled Garai Murudo and another video for the song Anosimudza Marombe from my previous album,” he said. The songs are Testimony, Zvinoita Nyasha ft Bethany Pasinawako, Garai Murudo, Tauya Kuzoshumira, Huya Mweya Mutsvene, Unamandla, Dzingori Nyasha and a bonus track.